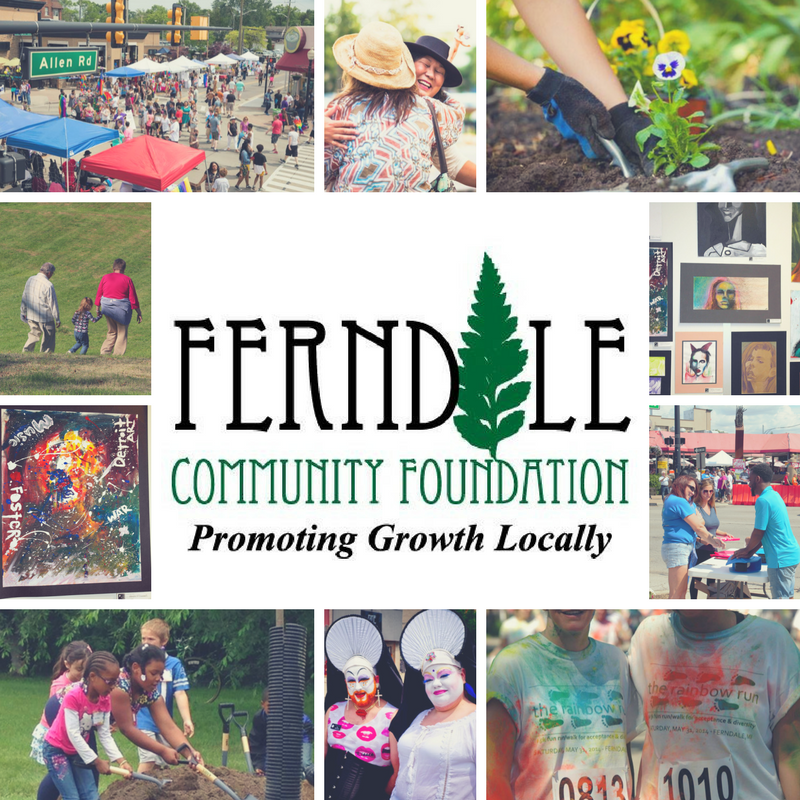 The Ferndale Community Foundation—an organization that provides grant funding to in-need community groups in the areas of health, culture, education, the arts, and other human services—has released its grant application for the 2018 year. According to Foundation Chairperson and Ferndale City Councilman Dan Martin, grants are available to nonprofit groups and organizations for projects that provide opportunities for public art, cultural or music events, health programs, and/or youth recreation activities. The total amount awarded will be $6,000, made up of multiple individual grants of $2,000 or less. Eligible applicants must be based in Ferndale or work on behalf of the City and its residents. Please note that the organization is not considering requests specifically aimed at funding general operating expenses at this time. For questions or additional information, or to receive a paper application, please email chairperson@ferndalecommunityfoundation.org or contact Dan Martin at 248-672-4067.